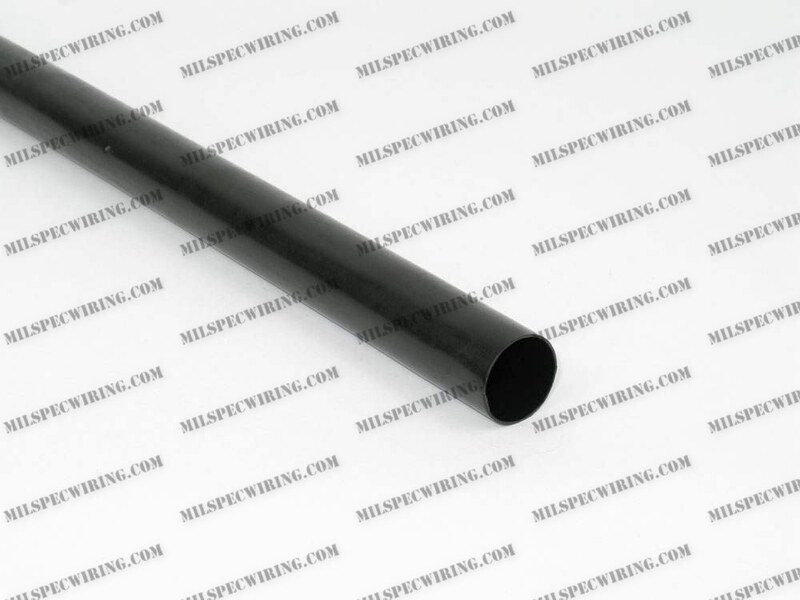 SUMITUBE W5DL is a semi-rigid, dual wall, nonflame retarded polyolefin heat-shrinkable tubing. Upon the application of heat the inner liner melts and flows to encapsulate components or splices contained within. Sumitube W5DL meets or exceeds the requirements of AMS-DTL-23053/4, Class 1. It is also UL recognized 125º C, 600 volts under File E75077. SUMITUBE W5DL is recommended in applications for connections and wire harnesses where filling voids and interstices is of importance. W5DL provides good strain relief because it does not adhere to the substrate material; it can be removed for repair of components.